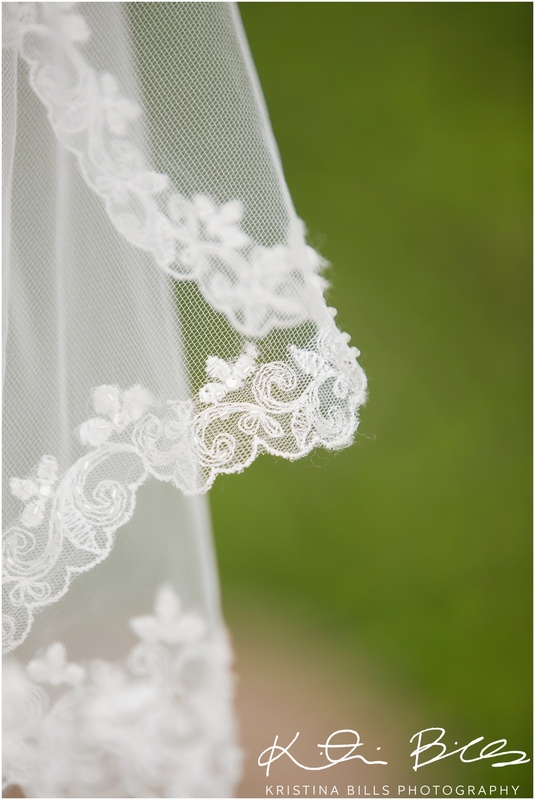 Today is part 1 of 2 blogpost of Luis & Kristalyn’s wedding. The first blogpost is from their temple day and the second is from their reception, which was stunning and FULL of details!!! 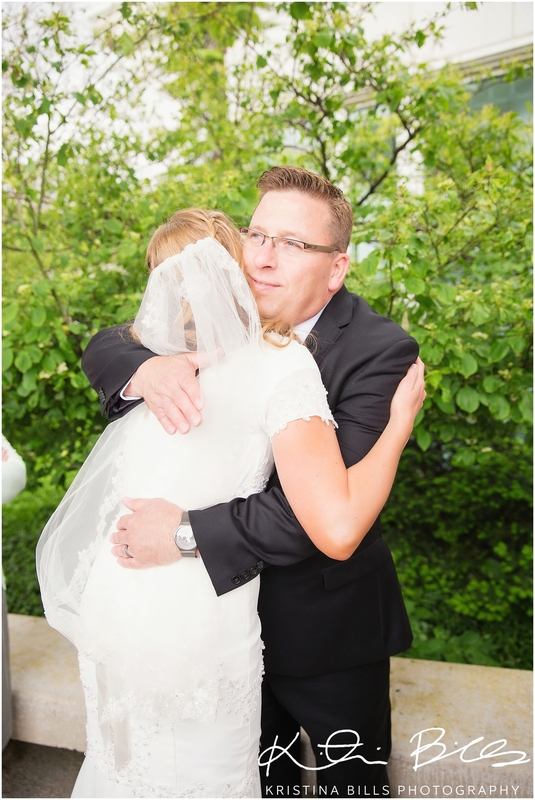 You will want to stay tune into tomorrows second half of their wedding. 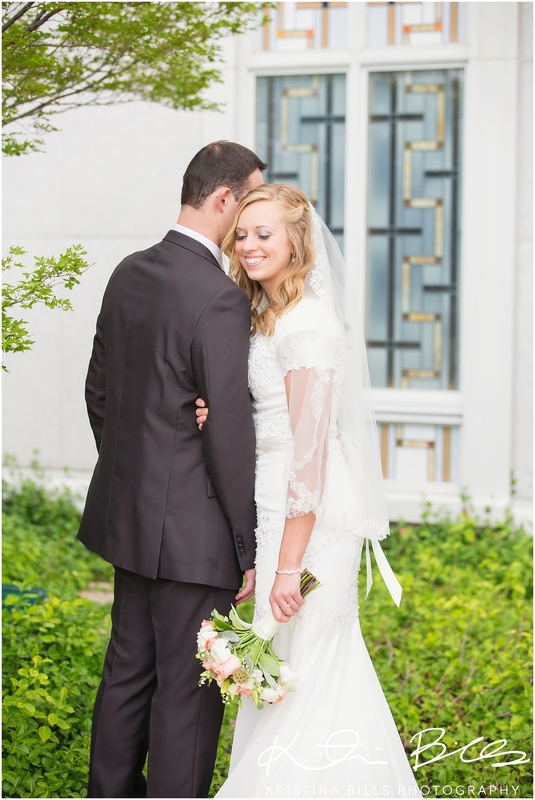 Their wedding day was absolutely perfect and the temple was gorgeous! 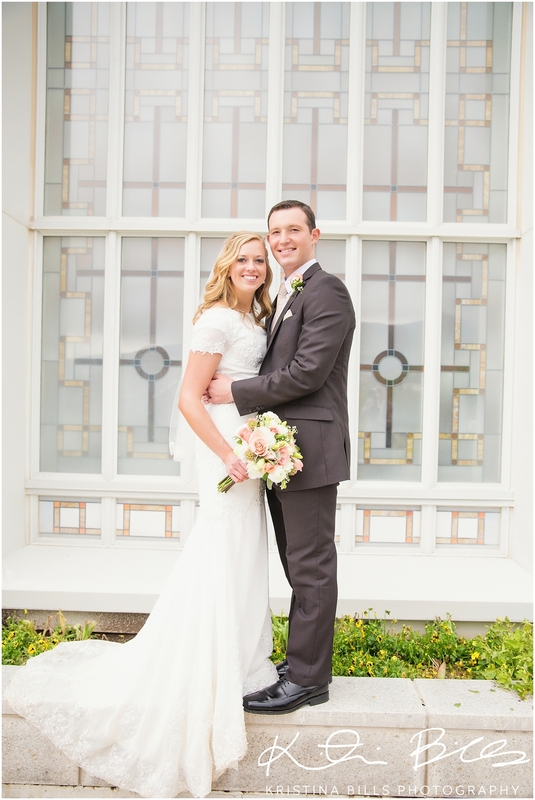 They truly picked a perfect time to get married in the Bountiful Temple. It was a little overcast, but the sun was still out. Which is gorgeous lighting. Now add the beauty of Luis & Kristalyn’s love, you get magic!! There were so many people at the temple cheering these two on and supporting their unity of love. These people couldn’t have been more proud of their choice to be sealed in the Temple for time and all eternity. Both of these two have worked hard to keep themselves pure, clean and worthy to be enter into the Covenant of Marriage. 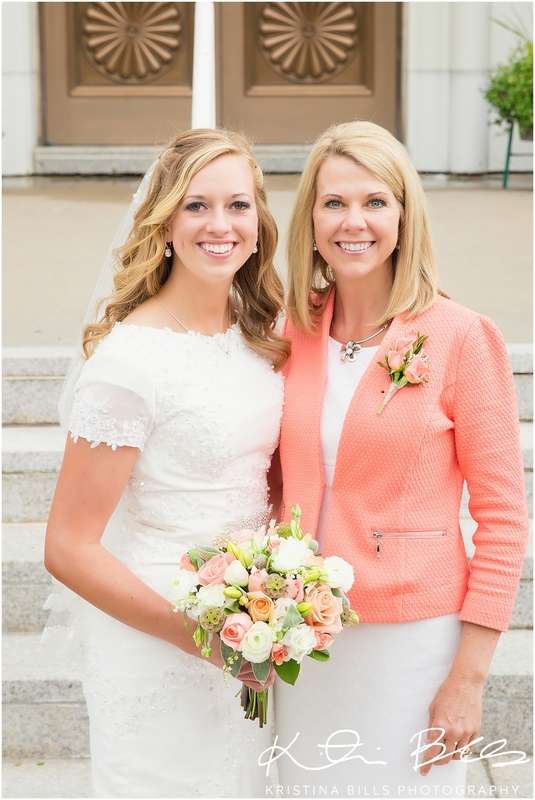 Both served LDS missions and had met shortly after Kristalyn returned from her mission. They were introduced to one another through a mutual friend, one that Kristalyn grew up with and Luis worked for. 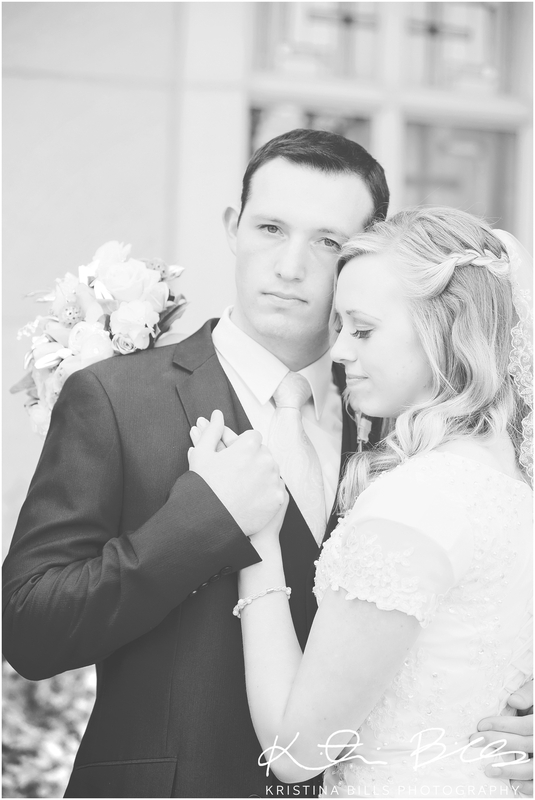 Now here they are 4 days into their marriage on their honeymoon in Bear Lake! I hope the weather hold up for them while they are there, so they can enjoy their vacation. Kristalyn’s dress is from the lovely Elizabeth Cooper Design! It truly is a stunning dress and Kristalyn was so happy with the way it turned out. It was perfect! 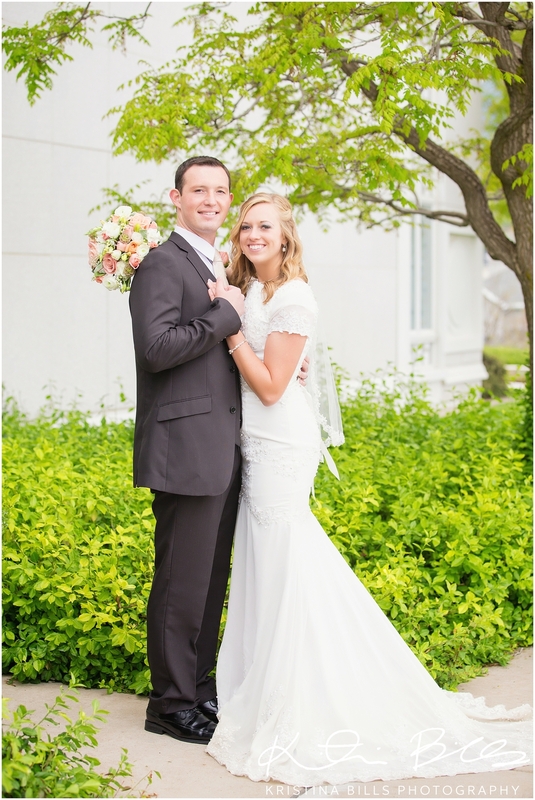 If you want to check out their bridal session, in case you missed it, go here! They are equally stunning, I promise. 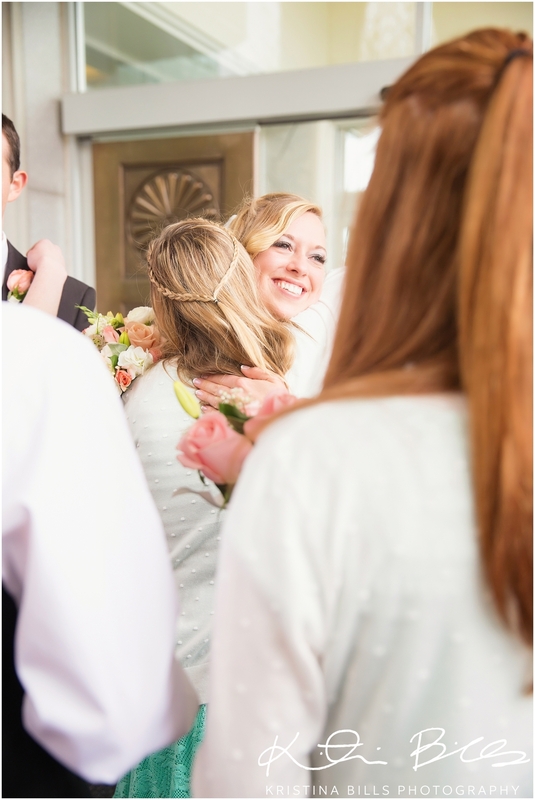 And I love that Kristalyn chose a different hairstyle for her wedding day and bridal session. Such a smart idea!! Thank you Luis & Kristalyn for asking me to be your wedding photographer, I feel so blessed to be apart of your very special day! !